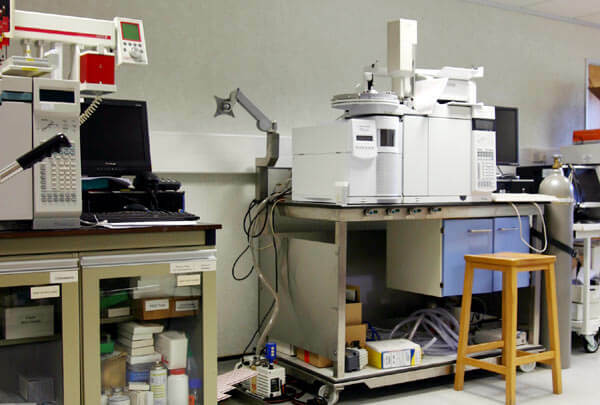 Here at Jaytee Biosciences, we have been servicing chromatography instrumentation for over 30 years. 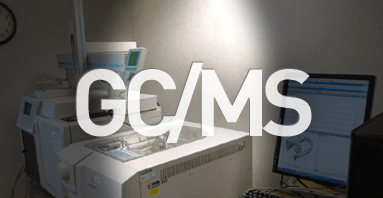 ms4sale is our shop window for fully operational MS systems at hugely discounted prices. By adding on our warranty and service plans, peace of mind comes as standard! With all systems available for viewing at our demo lab, we also provide full calibration and performance documentation online. All of our systems are available to rent for between 3 and 24 months. Please enquire at point of sale for full details. We are proud of our pricing structure and transparency when it comes to what we charge. We also have a flexible approach to discounts, with a guaranteed 10% for all universities and educational establishments. Complete with UPLC sampling, warranty and UK installation. 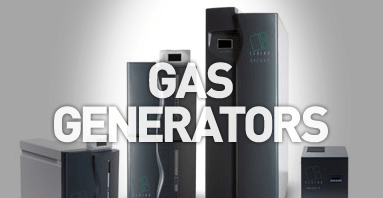 With option of LC system, warranty and UK installation. With option of either A or B generation. Complete with 12 month warranty and UK installation. 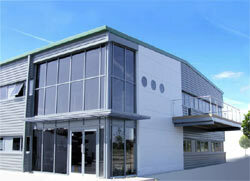 The core of our engineering team comprises 2 MS specialists, as well as a specialist in method development. We also employ general service engineers with experience in Agilent MSDs. 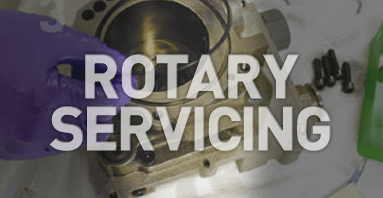 Our workshop staff carry out rotary pump overhauls and general maintenance. 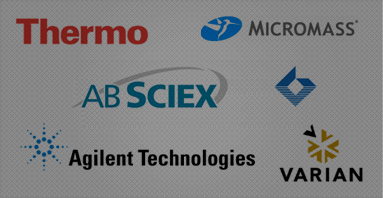 We supply and support a variety of instrumentation - Sciex, Thermo, Agilent, Micromass, Varian, Shimadzu and others. All with a warranty, we install all over Europe, specialising in the UK. Send us your test sample, and we will produce the results for you. Whilst some companies provide HPLC or GC and MSs, at Jaytee we provide the full package. A big part of the value comes in resolving software issues - our skill in configuring and installing the various models means that you receive an "out-of-the-box" solution ready to go. Worried that once you receive a system, there will be no on-going support? With over 30 years in providing pre-maintenance, on-site service support and call-out response, we have the engineering capacity & expertise to fulfill service plans and agreements to suit you. As a company that focuses on high service levels, we endeavour to provide a seamless transition throughout the purchasing process - from initial enquiry, through demonstration, negotiation and installation. We would love to hear from you. 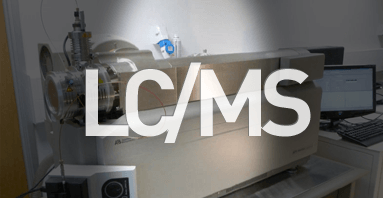 You may not be sure if an MS is what you need, or unsure which instrument would suit your application. Our team are informative, helpful and above all NOT pushy! Founded in 1983, Jaytee Biosciences Ltd. have become a leading third party service agent for MS, HPLC and GC systems in the UK. 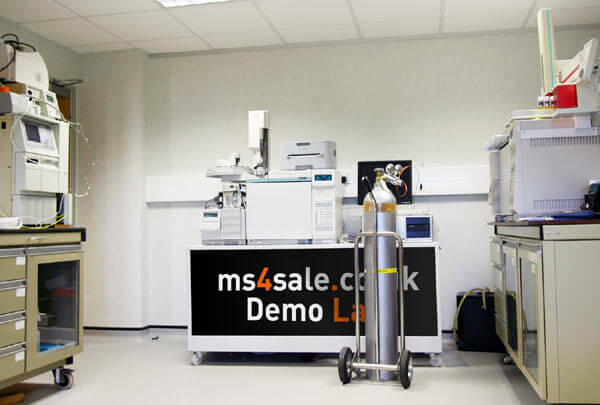 ms4sale is our shop window for completely reconditioned Mass Spectrometers. We also have a website dedicated to our HPLC and GC instruments (hplc4sale.co.uk) and our main company website (jaytee.com). 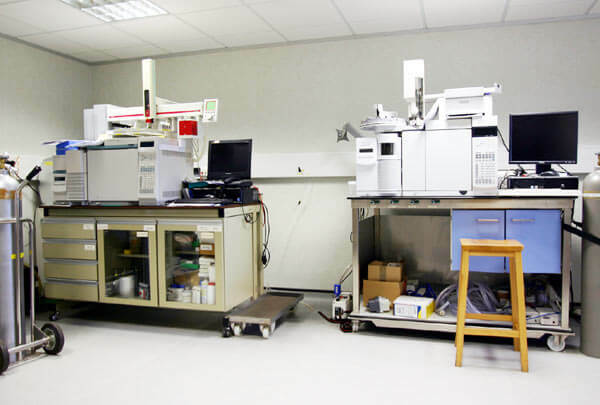 Jaytee moved location in 2009 to purpose built premises, incorporating both a dedicated Mass Spec workshop, as well as an MS Demo Lab for demonstrating our systems to clients. As a continually expanding company Jaytee have a great deal to offer, from service agreements to total instrument portfolio management. 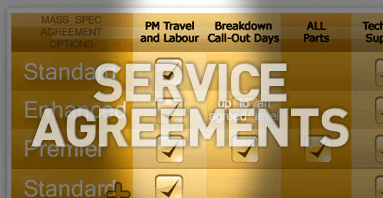 Since each client has different requirements, we are able to provide tailored service agreements, whether it be on the instruments you purchase from us, or your own equipment. Jaytee has developed its calibration policy in line with the marketplace and offers a wide range of calibration services. 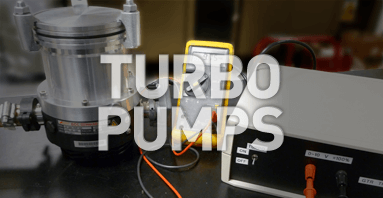 Our clients have a requirement for instrument PQ/validation, so we have developed a unique approach to this, providing our own calibration package that is specific to your needs. 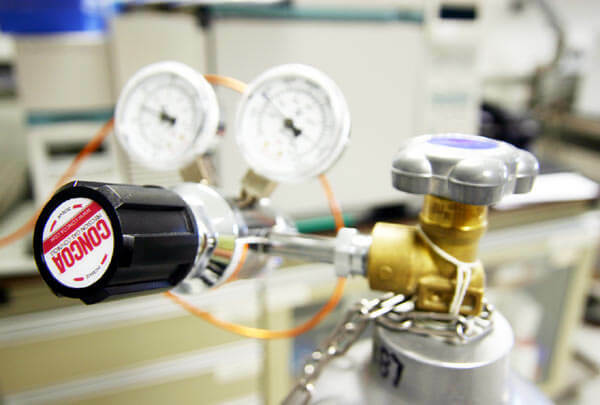 Our demo lab has been custom designed to showcase both LC-MS and GC-MS instrumentation with all gas and power requirements catered for. Available at any time for demos, we can run your sample(s) in order to demonstrate the performace for any particular system. Alternatively, we will happily offer a virtual "facetime" demo. As part of our growth we were looking for a reliable supplier of used equipment and we were delighted to find Jaytee right on our doorstep. Although our requests were very specialised, you made every effort to understand our needs, including several visits to make sure our requirements were fully met. Your superior customer service enabled us to deliver on promises to our customers, and has helped our business grow and I have no hesitation in employing you for our future needs and recommending to others. What type of application will you be using the MS for? Herne Bay, Kent, CT6 6GZ. Copyright 2019 Jaytee Biosciences Ltd.
Last updated on March 12, 2019 | Page generated on April 19, 2019 at 7:34:22 GMT. E&OE.